Savings Income- how is it taxed? The taxation of savings income can be complicated as there are various allowances and rates that come into play. However, most people are able to enjoy savings income tax-free. For these purposes, savings income means interest on savings – separate rules apply to the taxation of dividends. The first allowance which may be available to shelter savings income from tax is your personal allowance. 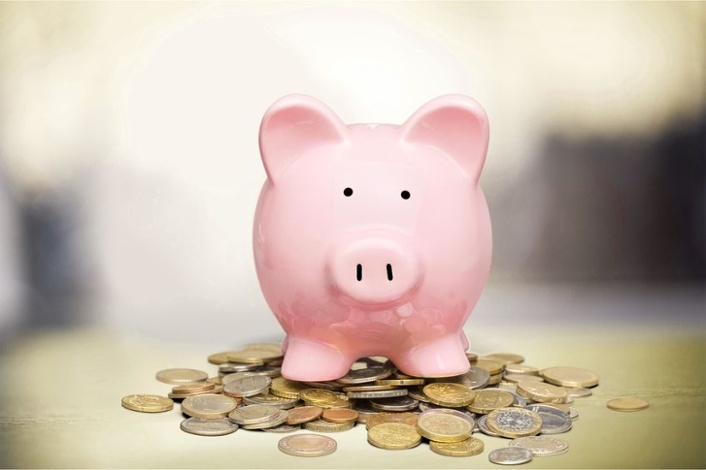 If your personal allowance has not been fully used up elsewhere, for example against your wages or salary or against pension or rental income, any unused balance can be set against your savings income. The personal allowance is set at £11,850 for 2018/19. However, it is reduced by £1 for every £2 by which income exceeds £100,000. Consequently, those with income in excess £123,700 for 2018/19 do not receive a personal allowance. Those whose non-savings income is low may be able to enjoy the 0% starting rate on savings income. The availability of the starting rate for savings depends on the amount of non-savings income that you have in excess of your personal allowance. For 2018/19, the savings starting rate band is £5,000. If non-savings income in excess of the personal allowance is more than £5,000, the savings starting rate of 0% is not available. If non-savings income above the personal allowance is less than £5,000, the savings starting rate band of £5,000 is reduced by the amount of the non-savings income is excess of the personal allowance. Savings income falling within the remainder of the band is taxed at the zero rate. Peter has a pension of £13,000 a year and receives interest on his savings of £2,500 a year. For 2018/19, his personal allowance is £11,850. His pension exceeds his personal allowance by £1,150 (£13,000 - £11,850). The savings starting rate band is reduced by the non-savings income in excess of the personal allowance. The savings starting rate band is therefore £3,850 (£5,000 - £1,150). As Peter’s saving income is less than £3,850, it all benefits from the 0% savings starting rate. In additional to the personal allowance, basic rate and higher rate taxpayers receive a personal savings allowance. The amount of the allowance depends on the income tax band in which the taxpayer falls. The allowance is set at £1,000 for basic rate taxpayers and £500 for higher rate taxpayers. Additional rate taxpayers do not receive the savings allowance. Savings income sheltered by the personal savings allowance is tax-free. If your only income is savings income, it is possible to receive up to £17,850 of savings income tax-free in 2018/19. This is made up of the personal allowance of £11,850, the starting rate (0%) band of £5,000 and the personal savings allowance of £1,000. Inform are here to help you so please contact us if you need further information on this or any other tax related matters. Dividend income- how is it taxed in 2018/19? Inform Accounting provides proactive, business-focused financial support to small & medium-sized companies - helping them grow, make more profit and save time.